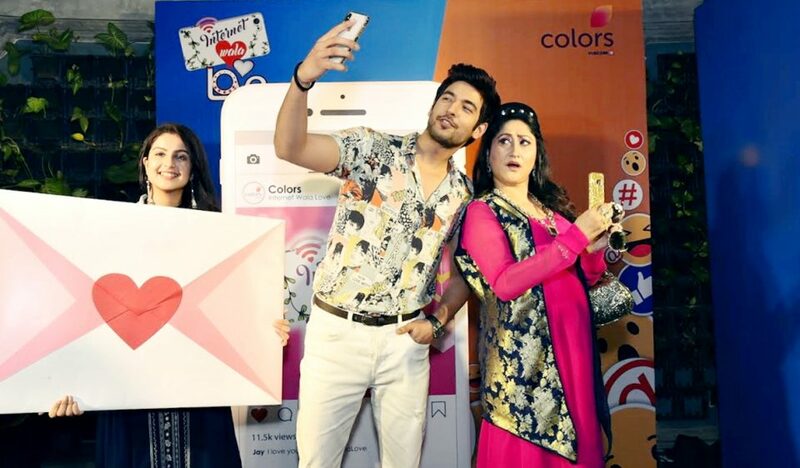 Colors’ Popular show Internet Wala Love is gaining popularity with every passing day and for Loyal viewers of the show we bring you spoilers of upcoming episode to be aired on 20th February. We will see that on Aadhya’s insistence, Jai accompanies her and meets a pandit. After hearing the pandit’s views, Aadhya and Jai become worried about their future. The end for Mohit Mallik on Kullfi Kumarr Bajewala! Ravi Dubey is a complete package! #SpoilersAlert :- Chakor will notice Lallan misbehaving…..